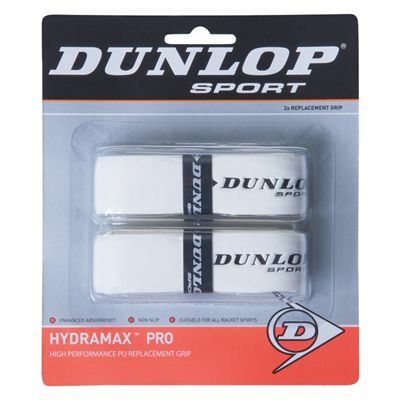 The Dunlop Hydramax Pro replacement grip is designed for squash rackets. 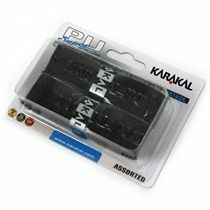 It features non-slip surface which provides enhanced control and feel. 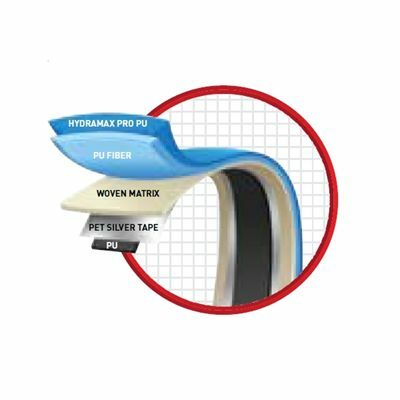 The unique Hydramax surface offers maximum moisture absorption, ensuring no loss of grip in the most competitive conditions. 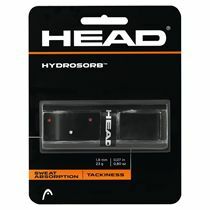 The pack consists of 2 white grips with black logos. for submitting product review about Dunlop Hydramax Pro Replacement Grip.